SEARCHING for articles, columns, and comments…and why another Love Story. Things were getting out of hand at the magazine… New and old stories lumped together, broken links, etc. 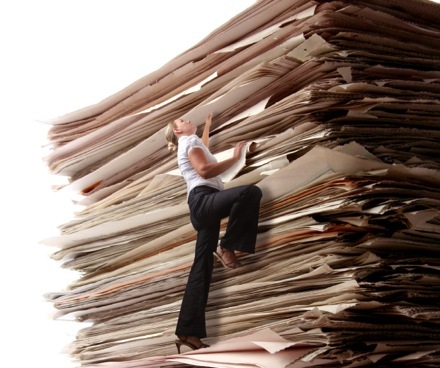 What we needed is a full bore re-organization and filing system. Get things archived by month. To help you find your way around back issues as we do our housekeeping , we put a SEARCH box at the top of the sidebar. Try it. It works. Now, if you’d like to get on with your life, that’s about all we really had to communicate. But if you have a few minutes to share some of the backstage mechanics of putting out MPNforum, pull up a cup of coffee and read on…. Here’s why you got another copy of A Love Story in your in-box this morning. We’ve been cleaning up MPNforum Magazine’s website. That means placing published material in the archives, clearing out the dead-end links in the header and sidebar. Thanks to the good folks at WordPress, the ingenious solution was to shove everything into a dummy website – no, wisecracks, please — and then export everything as one big file. It worked! No “New Post” notices to you and everything is now archived. The only hitch is the date of this data transfer became the date of the article publication. That is, October 12.. So some articles not previously archived will now be found in October. Think of it as a library shelving problem. We could either (1) edit to fix the date or (2) invite you to the Search box. 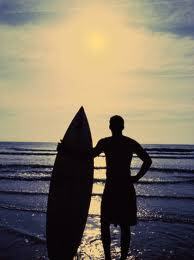 Or (3) take the rest of the day off down at the beach and consider surfing as a new career. Editing to insert the correct date, we made the change, clicked Publish….and the unintended results are in your in-b0x. Sorry… but on the other hand its’s another chance to read the wonderful illustrated adventures of Bonnie and Joe. So for now, at least, until we switch servers and move into our new international chrome and glass offices, can we just leave things a little funky? Future issues, starting with September, 2011 will be properly archived and you can find anything you’re looking for in the Search box. Meantime, does anyone know if you have to wax a new surfboard? I a broken record, but I do not find the list of haplogroups from those who were tested by 23andMe genetics researchers. Mine is J1c2b. If anyone does not know, 23andMe is testing free people with certain myeloproliferative disorders. They sent me the above haplogroup, which I’ve been tracing on line although information is sparse. They did not tell me what ethnicity J1c2b people have. Zhen is also a J1. He said that people tested would post, but where?